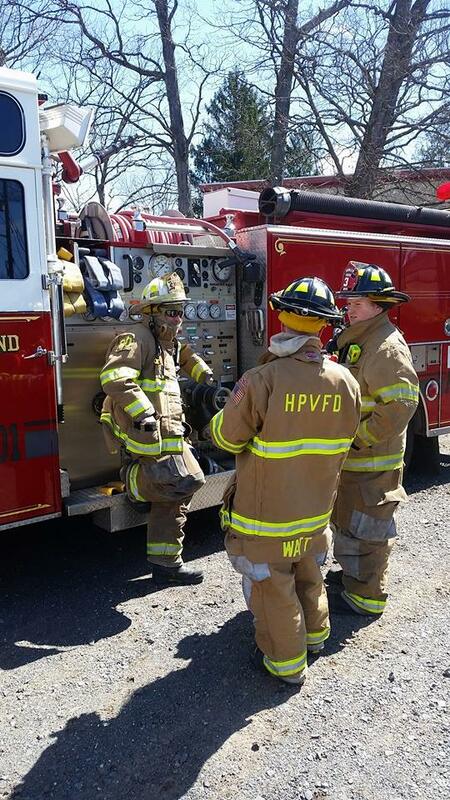 The sun is shining, the birds are chirping, and that’s right the Highland Park Volunteer Fire Department has begun its spring pump operator training! 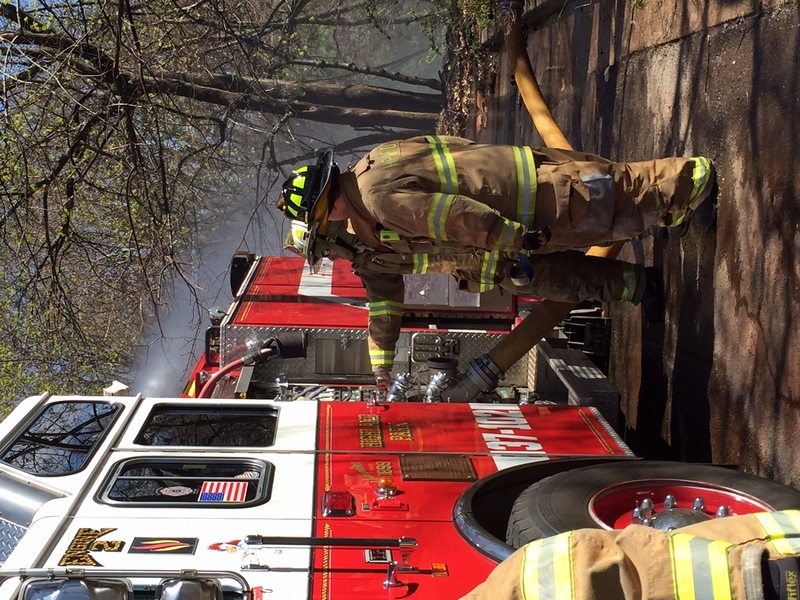 Driver training is a rigorous training program that trains firefighters in all aspects of the apparatus. 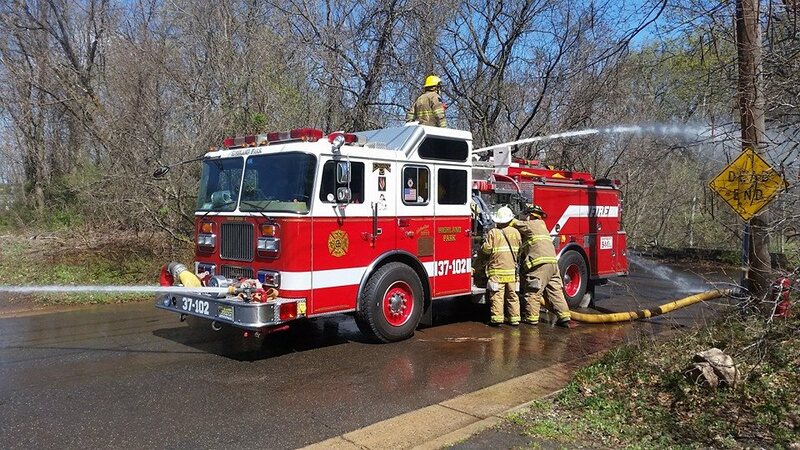 Trainees will learn and be proficient with all tools and equipment that the apparatus carries including driving, pump operations, ladders, and emergency operations. 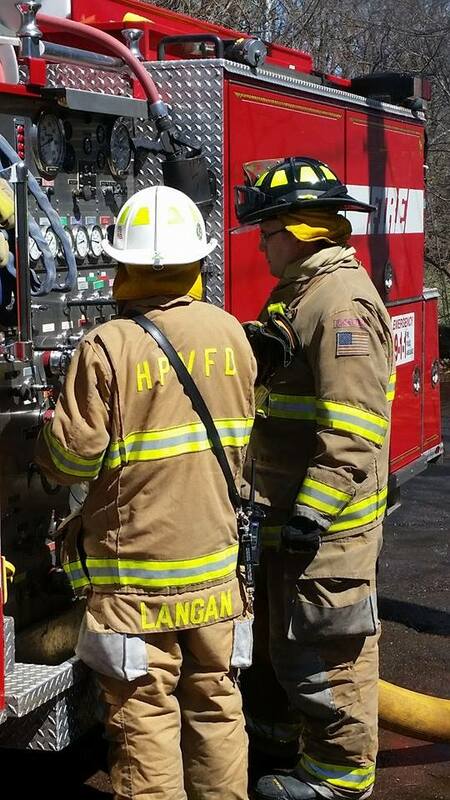 This morning firefighters gathered for the practical qualifications of FF Michael “Mordy” Gershen and FF David Seiden on Engine 2. 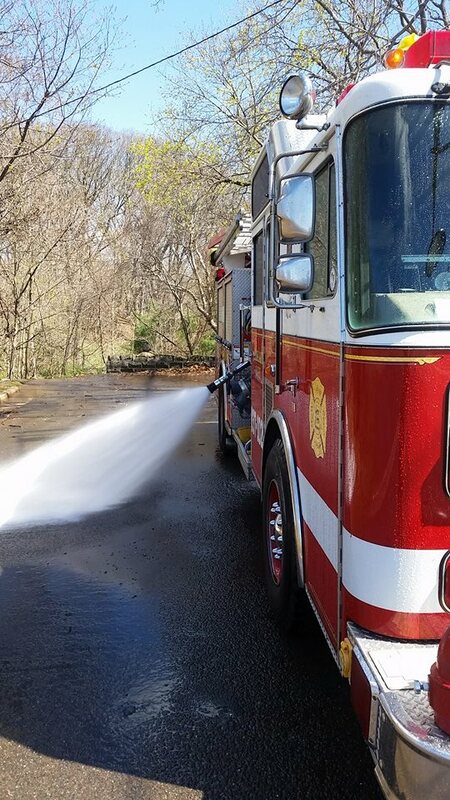 These firefighters have put in many hours of on the road training, Pump Operator School at the Middlesex County Fire Academy, and in house training. 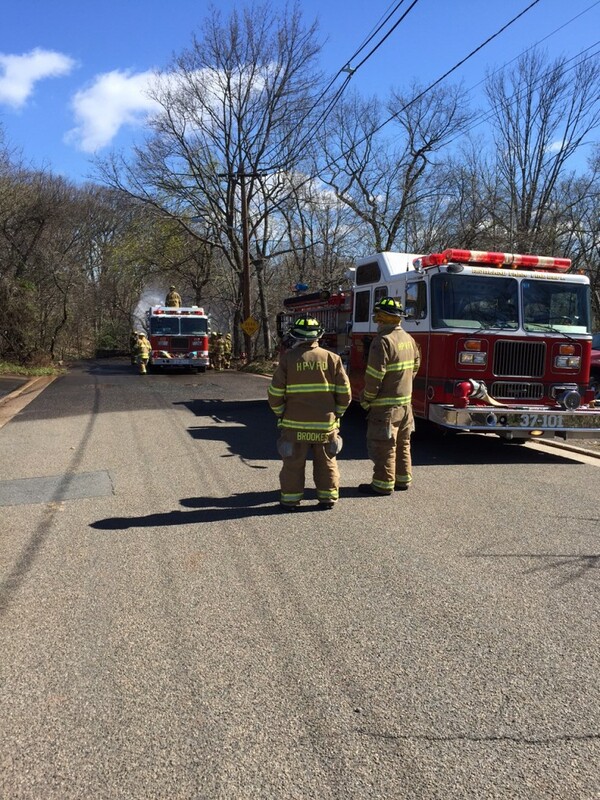 Today these FF’s had to demonstrate all of the following: Safely driving the vehicle, location and operation of all equipment, explain the vehicles information (pump/water tank size ect. 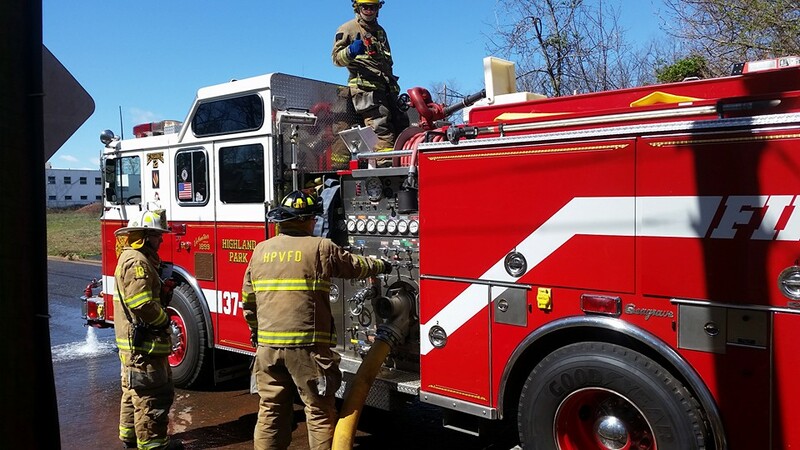 ), pump operations using multiple discharges and nozzles, and reviewed drafting, relay pumping, and sprinkler/standpipe operations. 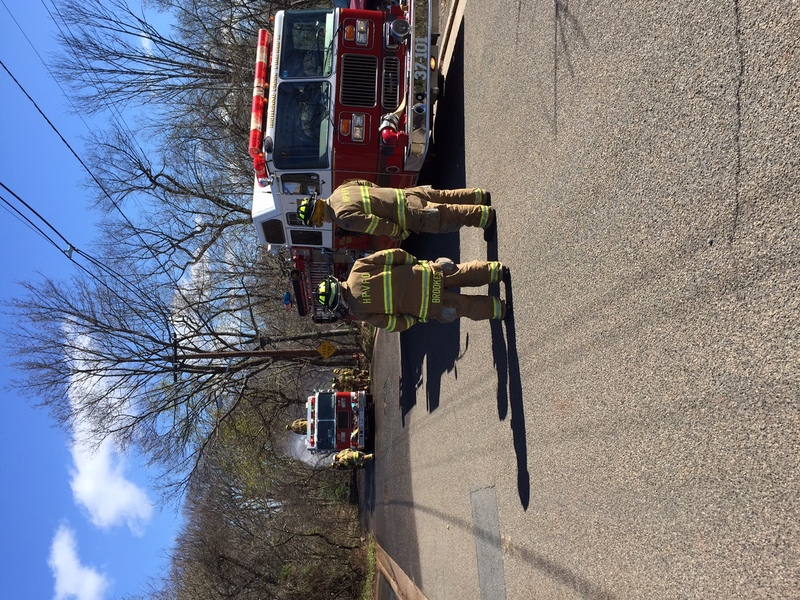 Both FF’s did a great job and will be moving on to take a written examination. 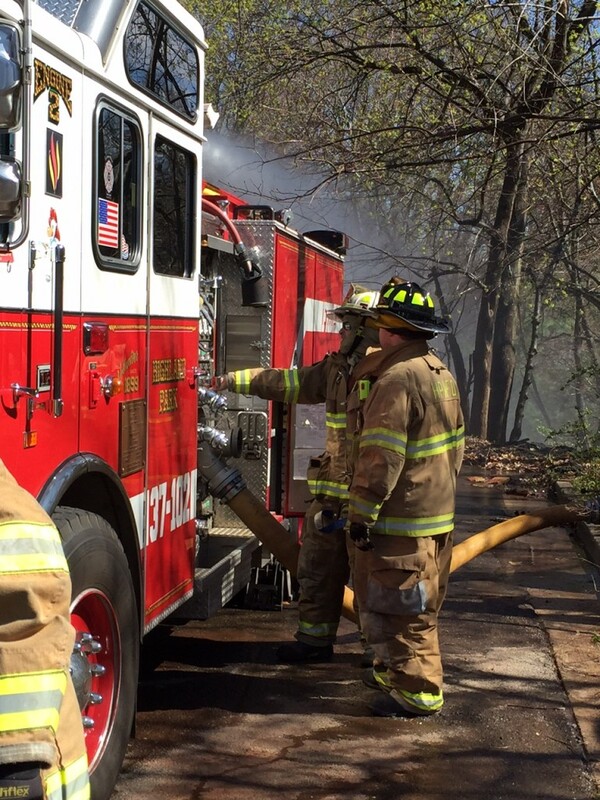 Once the practical is scored and the written is graded the Training Officer will present his findings to the Chief of the Department with his recommendations to either pass as full qualified drivers which would allow them to operate the vehicle on emergency calls and training with out direct supervision, or fail to continue on with additional training. 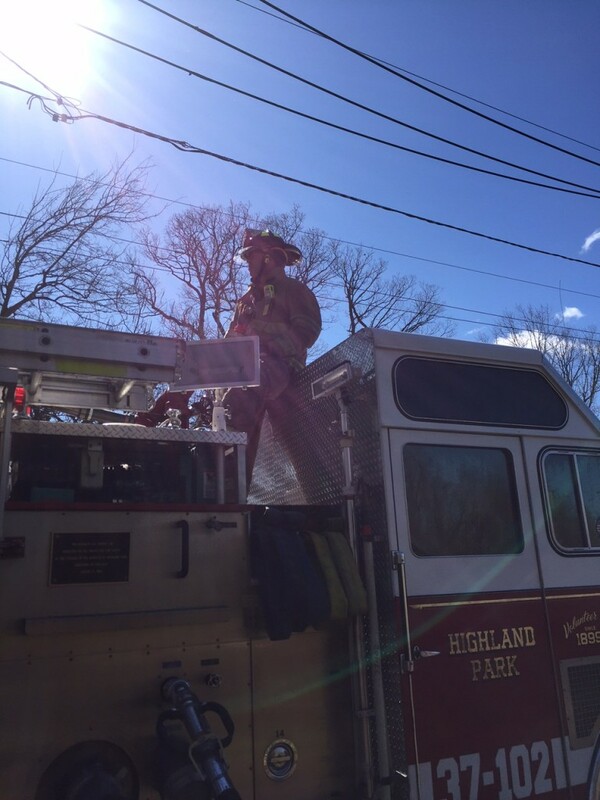 Good Luck FF’s Gershen and Seiden! 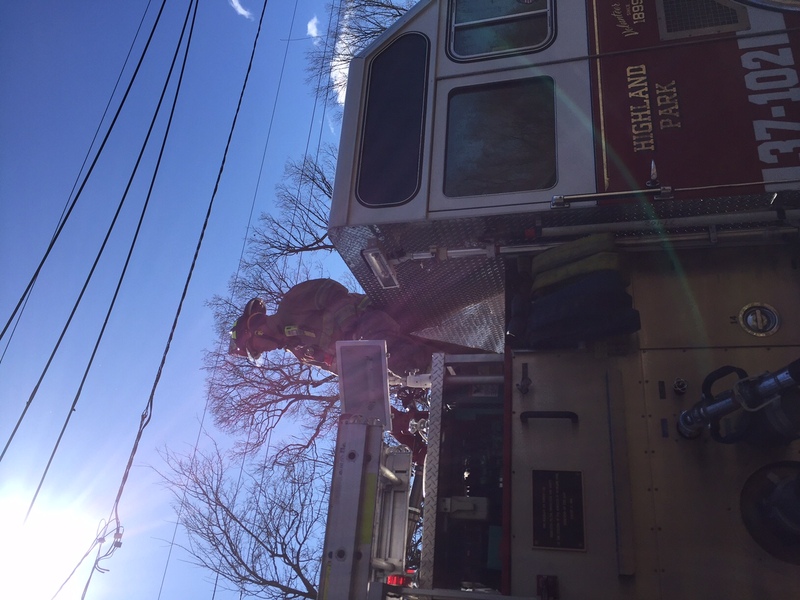 On Tuesday March 29, 2016 members of the Highland Park Fire Department gathered for their monthly training. 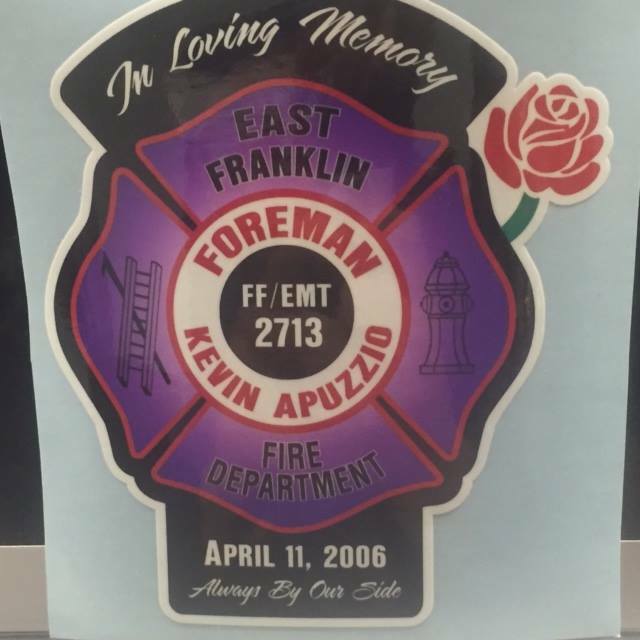 This months training brought us to the New Market Fire Department to attend the Kevin Apuzzio Memorial Seminar presented by Chief Danny Krushinski and other members of the East Franklin Fire Department who where on scene the day they lost their brother FF Kevin Apuzzio in the line of duty. FF Apuzzio lost his life on April 11, 2006 while making a rescue at a working structure fire. 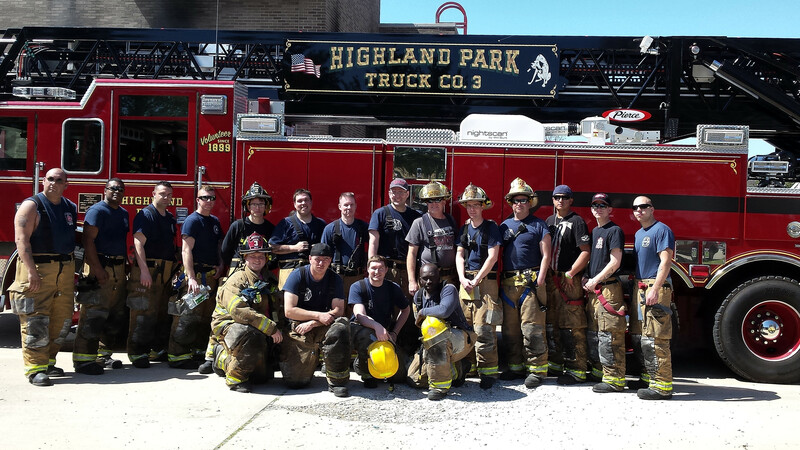 During the seminar Firefighters discussed their experiences from that day and lessons learned from it. It was an eye opening lecture for all involved that even when everything is done right, things can still go wrong and the many things that can be done to minimize the risk of injury or death. Thank you again to the New Market Fire Department for hosting this seminar and to Chief Krushinski and your men for an excellent night of training.